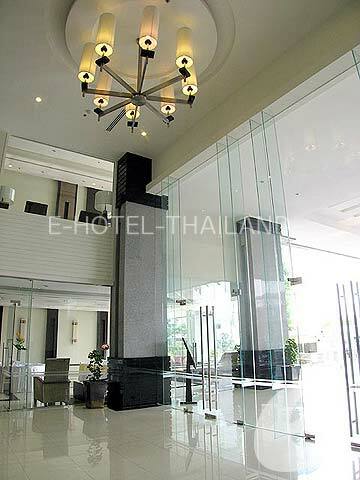 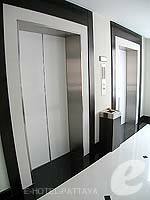 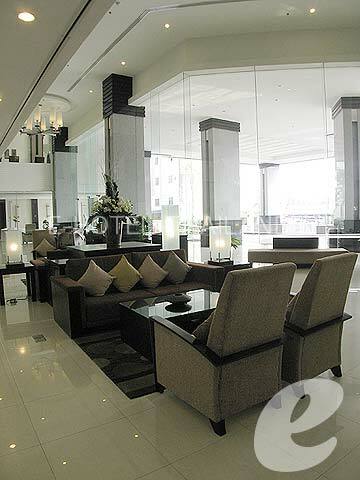 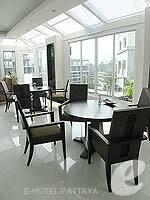 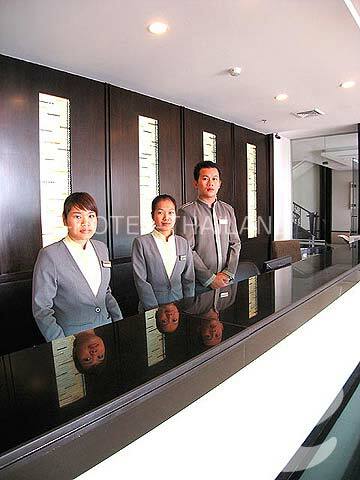 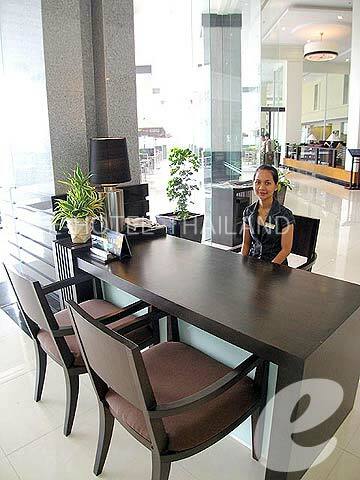 Luxury serviced apartment which offers spacious accommodations. 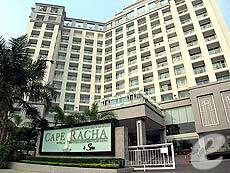 Luxury serviced apartment which is located near the center of the Sriracha town, various shops and restaurants are within easy reach. 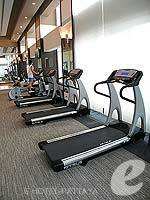 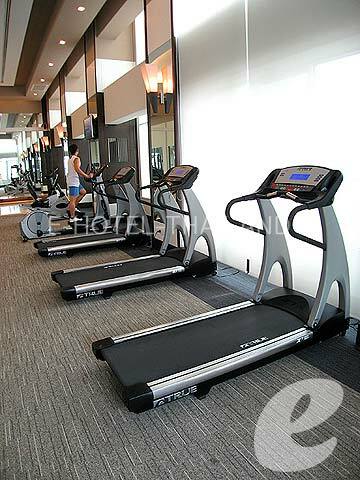 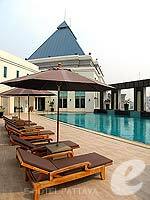 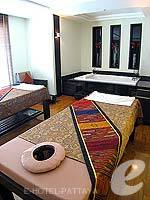 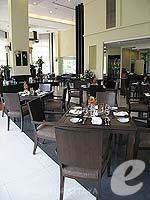 It also offers a wide range of facilities such as swimming pool, spa, and fitness center. 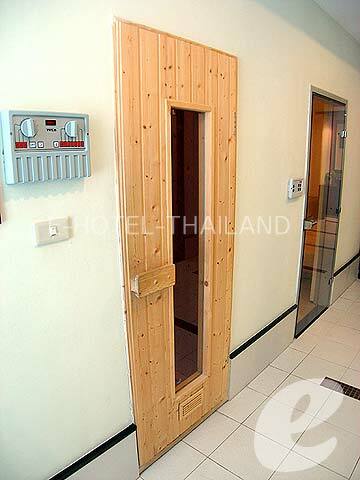 The rooms are spacious and have a kitchen and Internet access. 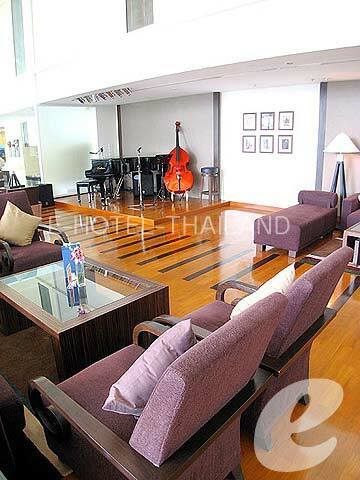 Highly recommended for long-stay travelers. 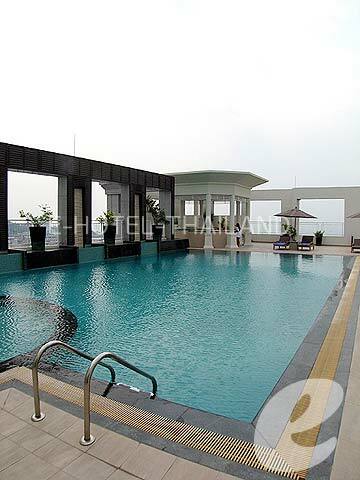 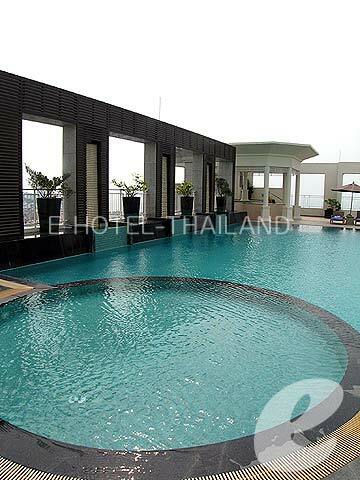 Swimming Pool : One rooftop swimming pool with children’s area and Jacuzzi. 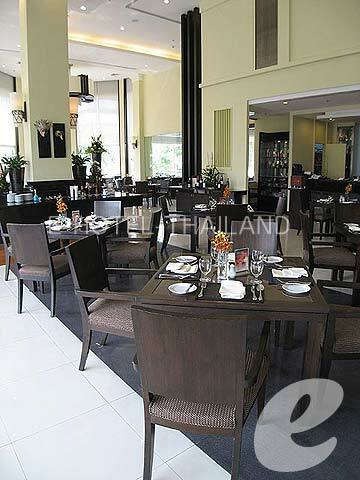 Restaurant : International: The Le Mediterranean, Piano Bar, etc.